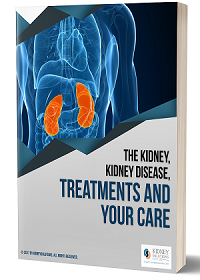 KidneySolutions has a focus on clinical research on diseases that afflict the patient with kidney disease. Research in anemia, infectious disease (bacterial and viral), Diabetes mellitus, hypertension, heart failure and emerging technologies in dialysis are specific areas of research interest. We also have useful clinician education resources on topics of importance in kidney disease. These newsletters are specially prepared by our medical directors and provide short, high value, high level summaries of clinical issues most important in the care of patients with kidney disease, on dialysis or with a kidney transplant. Visit this link often as topics are expanded and updated frequently.